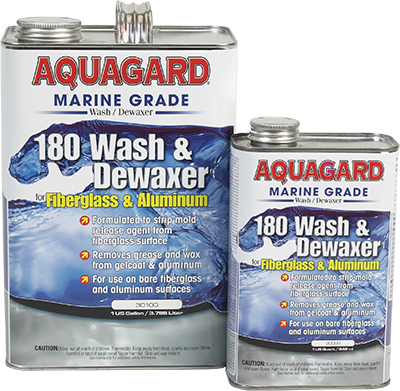 Your Antifouling Paint Should Too. © Copyright Flexdel Corporation. All Rights Reserved.